Opening reception on Friday, March 30 from 6–8 p.m. Artist talk begins at 5:30 p.m.
New York City-based artist Trish Tillman presents an exhibition, “Remains (to be Seen),” that explores the visual devises of commemoration. 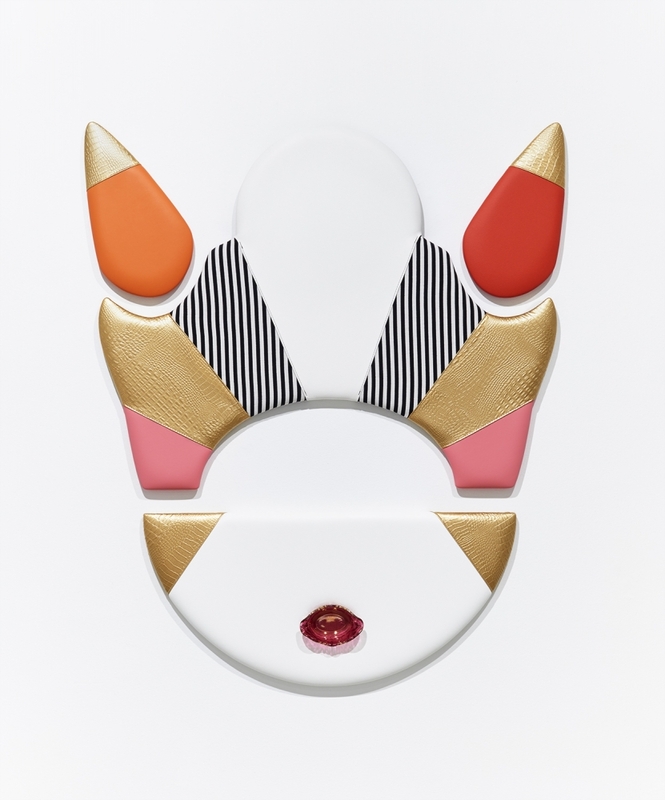 Inspired by iconic and personal mementos of her late grandparents, Tillman’s show distills memorabilia into geometric forms, transforming nostalgia into present-day symbols of ritual, rebellion, family and home. Known for her meticulously crafted sculptures, Tillman combines industrial materials with the aesthetics of hard rock, goth, fetish and kitsch to create a contemporary signature that hems together ideas of fashion, furniture, ornamentation and ritual objects. Tillman created work for “Remains (to be seen)” as a resident in the Quirk+VisArts Artist Residency program. Since early January, she lived and worked at Quirk Gallery and Hotel’s residency space, located in Richmond’s downtown Broad Street Arts District. The artist also worked in a studio at VisArts and collaborated with several of the center’s instructors, across a variety of art media. Trish Tillman is a visual artist who grew up in Washington, DC and now lives in New York City. She received a Bachelor of Fine Arts from James Madison University in Virginia, and studied at the University of Wolverhampton in the United Kingdom before pursuing her Master of Fine Arts from School of Visual Arts in New York. She is a recipient of the Joan Mitchell Foundation 2009 MFA Grant and has participated in programs through the D.C. Commission on the Arts and Humanities and the Baltimore Office of Promotions and Arts. She was an Untitled Art Fair Miami Beach Fellow at The Fountainhead Residency in 2015, and had a solo booth at NADA NY with Asya Geisberg Gallery in 2016. Tillman is also a writer and an educator, and has been a professor and lecturer at Monmouth University, George Washington University, Rutgers University and the University of Maryland. She has been on panels with ArtTable, Buffalo State College, and Pyramid Atlantic. Selected exhibitions include Regina Rex, NYC; Emerson Dorsch Gallery, Miami, FL; Elephant Art Space, Los Angeles, CA; Present Company, NYC; Slag Gallery, NYC; Nudashank, Baltimore, MD; and Civilian Art Projects, Washington, DC. 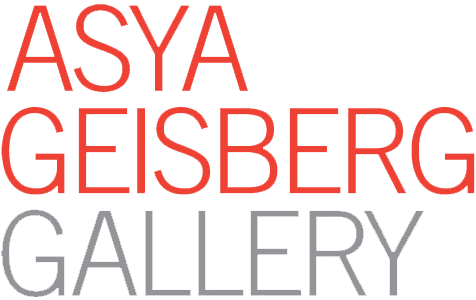 Tillman is represented by Asya Geisberg Gallery in New York.